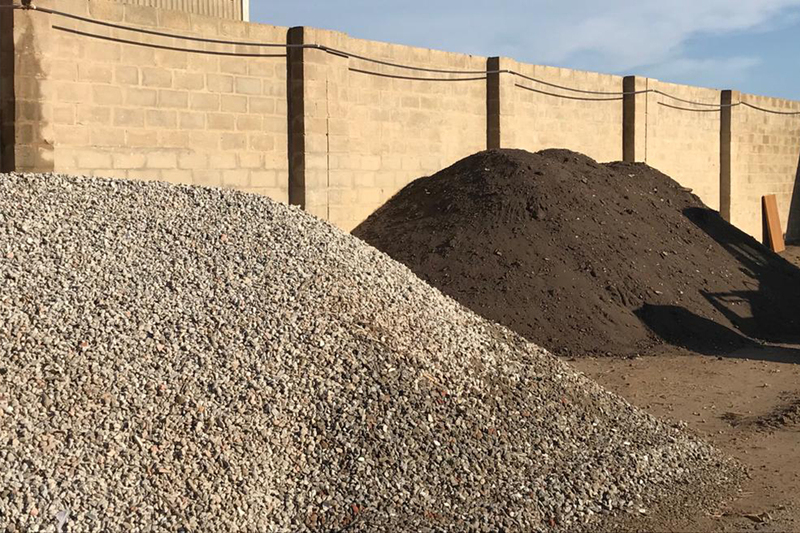 We specialize in both small and large scale C & D waste removal with a dedicated team that you can rely on. 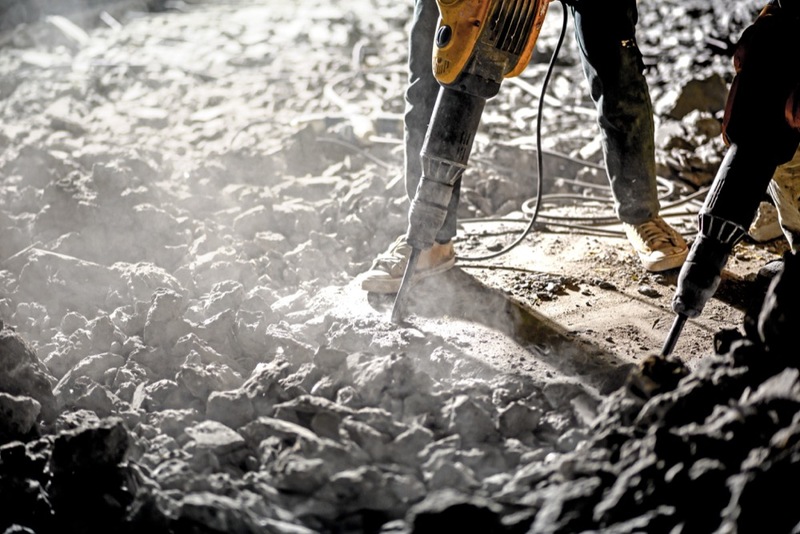 One man's demolished junk is another's second-hand building material. 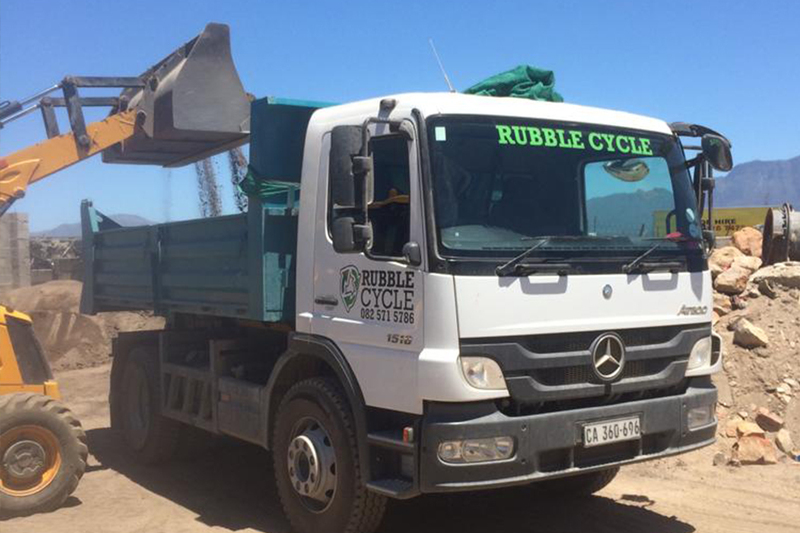 Rubble Cycle supplies used bricks, windows, doors, roof sheets etc. 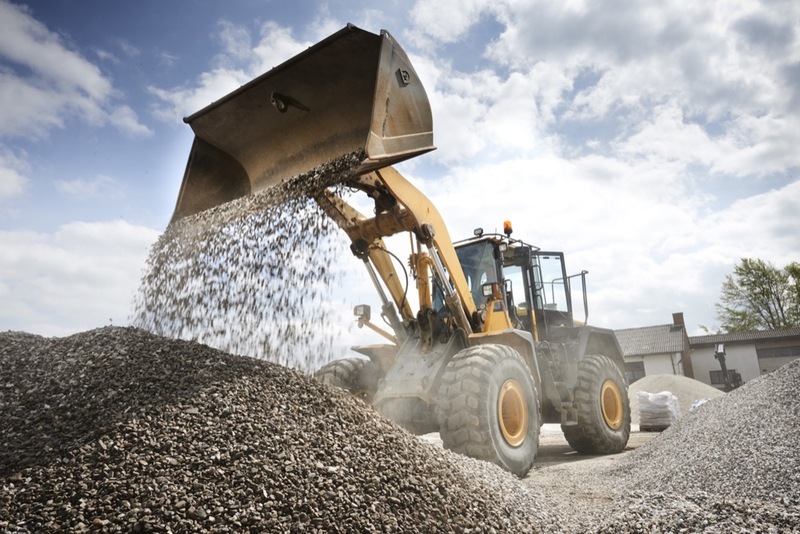 We have completed many demolitions and earthworks projects over the past decade. 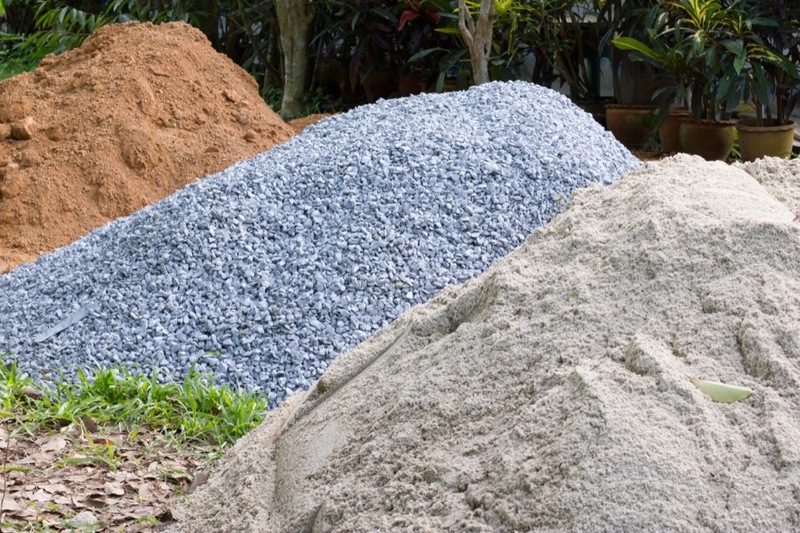 We tackle all projects with the aim of recycling or reusing a minimum of 70% of all materials removed from site. 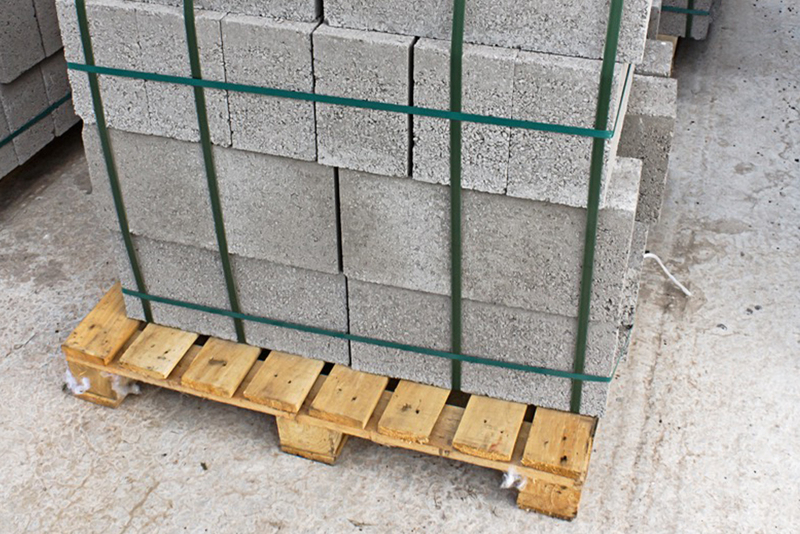 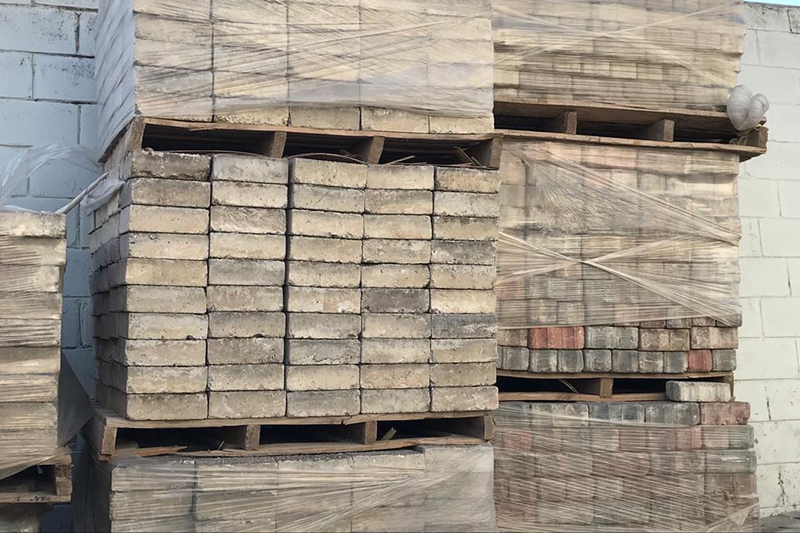 We manufacture concrete masonry building blocks using 100% recycled aggregates.